Why did Bob Jones University terminate sexual assault investigation? Bob Jones University has been embroiled in scandal over mishandling investigations of sexual assaults on campus. They then hired GRACE, an independent Christian organization to investigate. 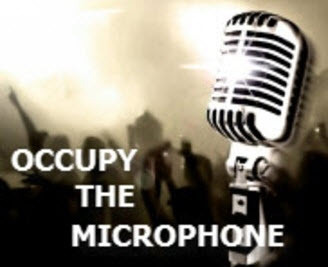 Now BJU has fired GRACE stating “we grew concerned about how GRACE was pursuing our objectives” Join Occupy The Microphone today Live at Five as they discuss this and more.